Tiny Cabins & Treehouses for Shelter Lovers, ISBN: 9788416500949 - available from Nationwide Book Distributors Ltd NZ. The idea of an environmentally respectful house is appealing to more and more people. In the last decade, architects from all over the world have been especially interested in the possibilities of an innovative home in a natural environment, with ecological solutions and a low impact on the environment. 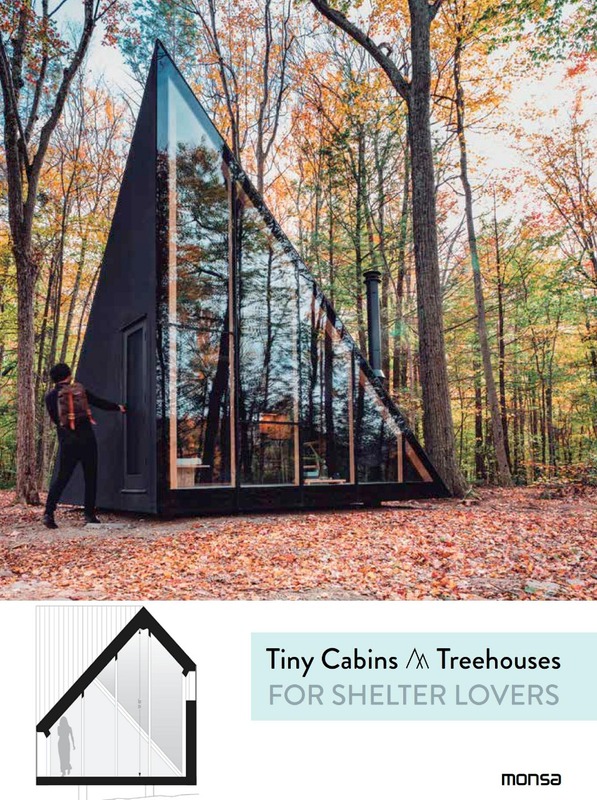 The book “Tiny Cabins and Treehouses” shows a new concept of housing and some of the most original and avant-garde pieces of contemporary architecture.